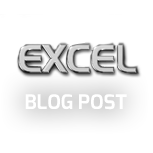 Driving Test Pass with Oana at Excel. 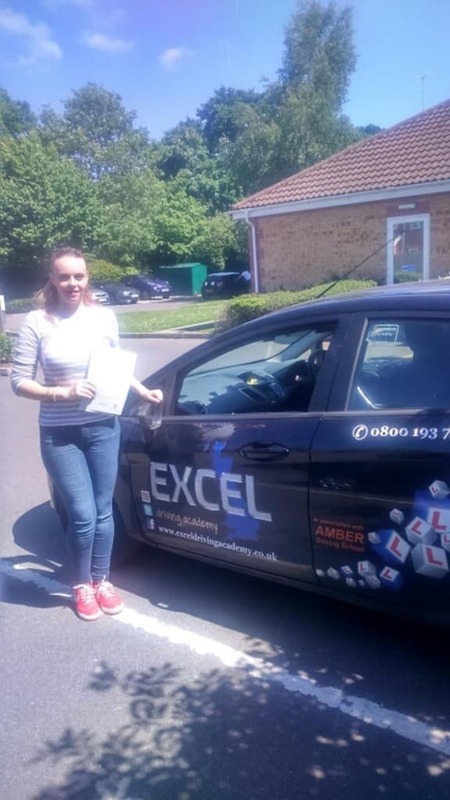 Congratulations to Oana Paslaru on passing her driving test today, Thurs 25th May 2017 at the first attempt from Maybush test centre in Southampton. This was another great first time pass from a student here at the I.O.W & Excel Driving Academy’s. We strive to teach the highest of standards to all of our pupils and this is why we believe our results speak for themselves. 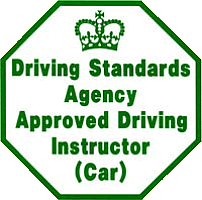 We are one of the premier driving schools covering the South Coast and Isle of Wight who provide the highest quality of driver training. If you would like to join our success for 2017 then fill in our contact form or just call our friendly team on 0800 193 7677.